JxD is Journalism Design and The JxD Project is about using design methods to imagine new ways of doing journalism. It is about taking what is valuable and important about traditional journalism and exploring how that might be redesigned for social, mobile, or other emerging technologies. The project is the result of research and teaching at the University of Queensland and on this site you’ll find resources and insights about what we’re doing and what we’ve learned. Check out or Projects and Publications pages to find out more or to collaborate. To find out more, get in touch. What would the plants say? 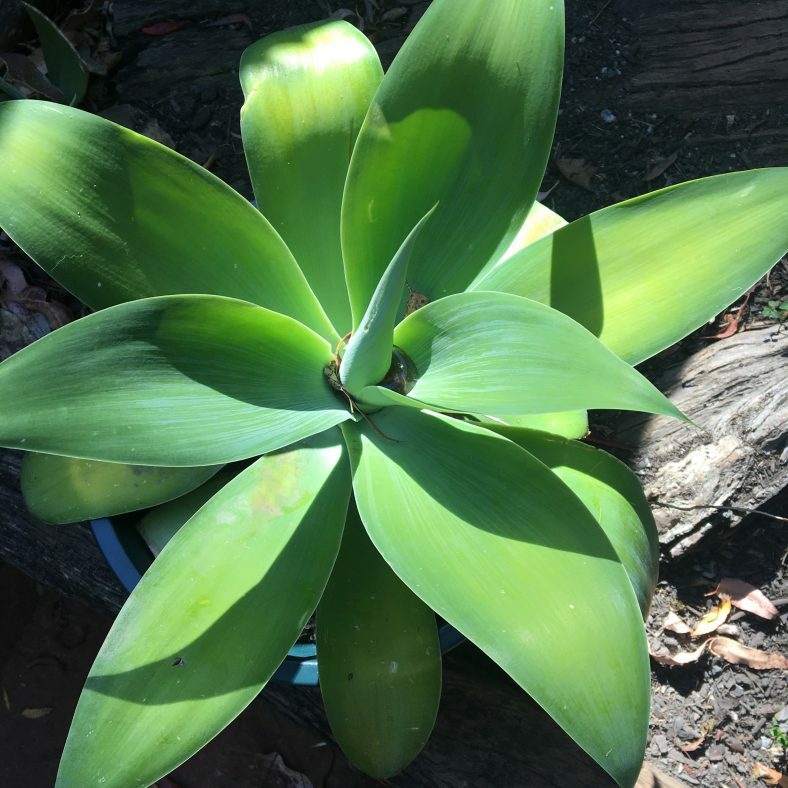 What would the plants say? Amid global warming and environmental stress, what can plants tell us about our environment that other forms of communication can not? The JxD process is almost completed and will be available on this site very soon along with some additional resources. Representing the process and all of it’s ‘layers’ (we think that’s a good way to describe this) has been challenging. This final representation has been the result of a few steps, perhaps the most important being a design workshop around the JxD process. We originally designed a framework – a structure for thinking about Journalism Design, but as a result of the workshop, we realised we needed a process instead. Here’s a quick summary of how that workshop ran and what it produced. So far we have created two versions of the Journalism Design process. The first was developed at the end of 2016 based on data gathered from students. We presented this concept to a design workshop in early 2017 and redesigned the concept based on insights from participants. We’re using a design approach to develop the JxD process. 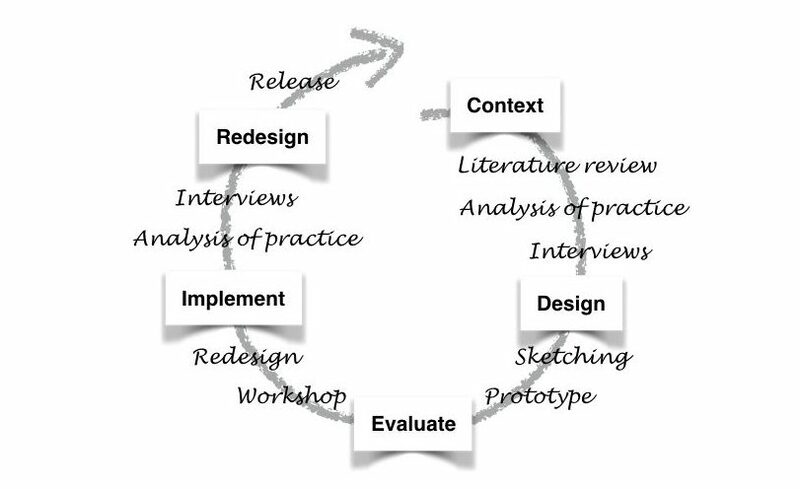 Like most design research, the methodology involves phases of contextual research, designing, evaluating, implementation and redesign. It is a practice-led approach to research, which uses design techniques as tools for investigation.